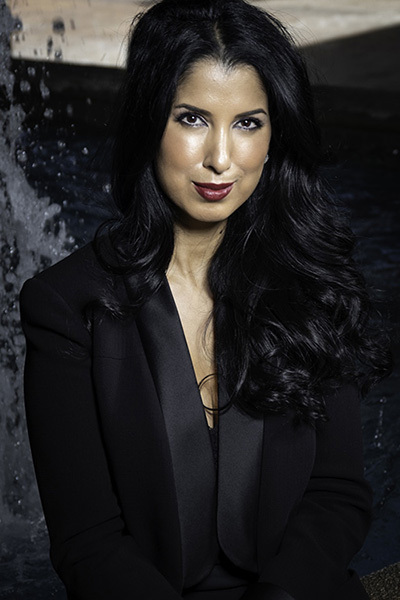 Ms. Odjaghian brings with her a unique perspective in prosecuting plaintiffs’ catastrophic injury cases. Through her experience as a former defense attorney, she is able to anticipate the defense position and negotiate outstanding results on behalf of catastrophically injured workers. Ms. Odjaghian has obtained over $100,000,000.00 in record-breaking settlement awards on behalf of catastrophically injured workers in the last few years alone. Our firm represents a very select number of injured workers who have suffered from traumatic brain injuries, spinal cord injuries, strokes, severe PTSD, or other such serious injuries on the job. 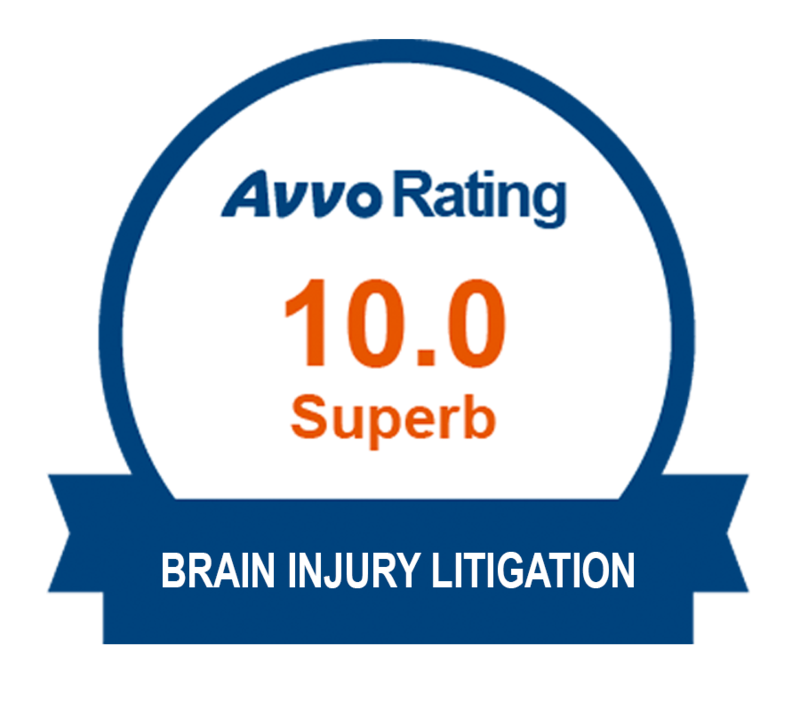 We take on a small number of clients precisely because we understand and appreciate that catastrophic injuries, particularly traumatic brain injuries are life changing occurrences that require super personalized care and attention.